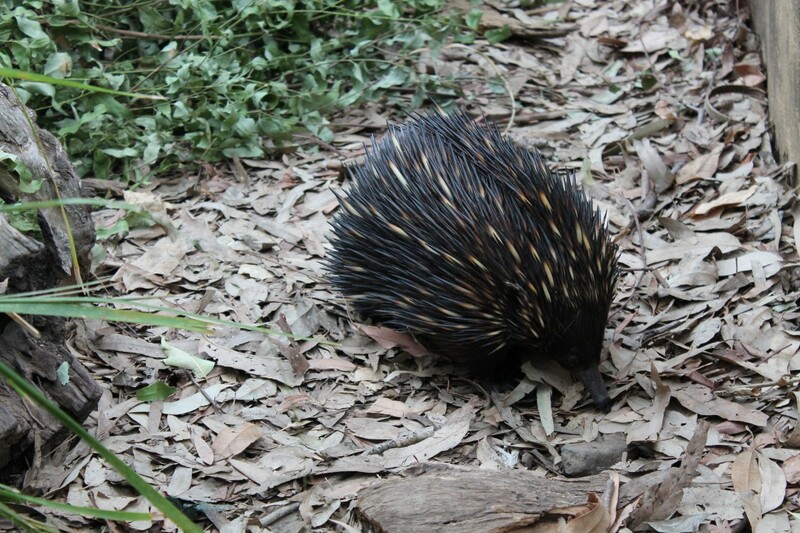 Currumbin Wildlife Sanctuary is located in Currumbin on the Gold Coast, Queensland. 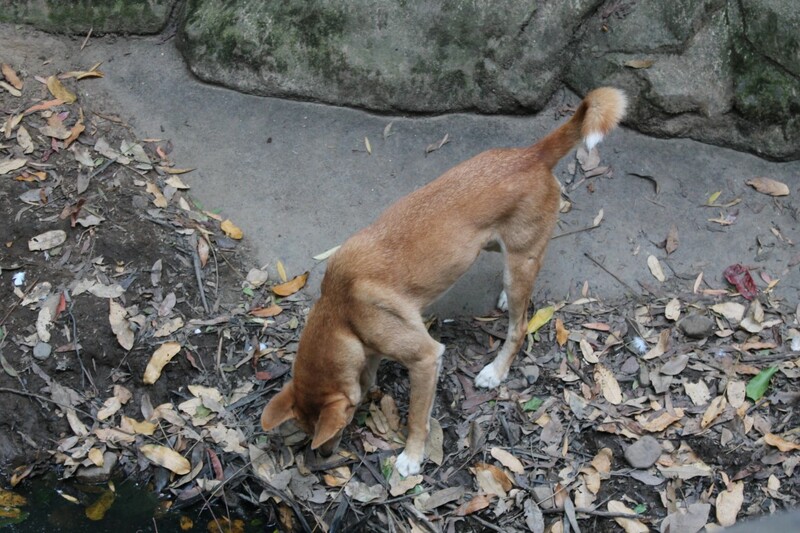 The non-profit Currumbin Wildlife Sanctuary (CWS) is owned by the National Trust of Queensland, with all of their profits being reinvested into animal care at the sanctuary and throughout Australia. 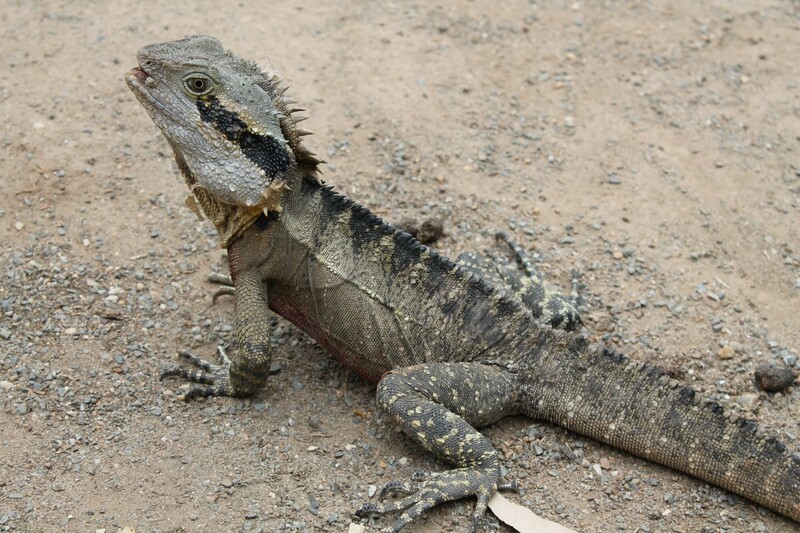 I wanted to visit an animal preserve that helps to protect the Australian environment and the animals that live within it. It’s important for me to support an ethical company with conscious practices, which also educates visitors about Australian native animals and their protection in the wild. 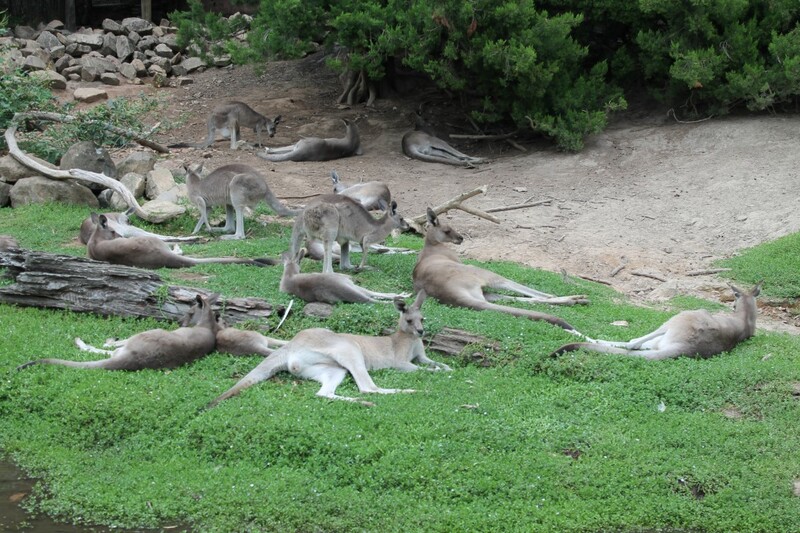 With the largest collection of Australian native animals, Currumbin Wildlife Sanctuary is the perfect place for me to get a glimpse of what Australia has to offer. Being one of the original Gold Coast tourism attractions, they are known for their wild lorikeet bird feeding, Air Asia Free Flight Bird Show, and housing one of the largest salt-water crocodiles on the Australian mainland. 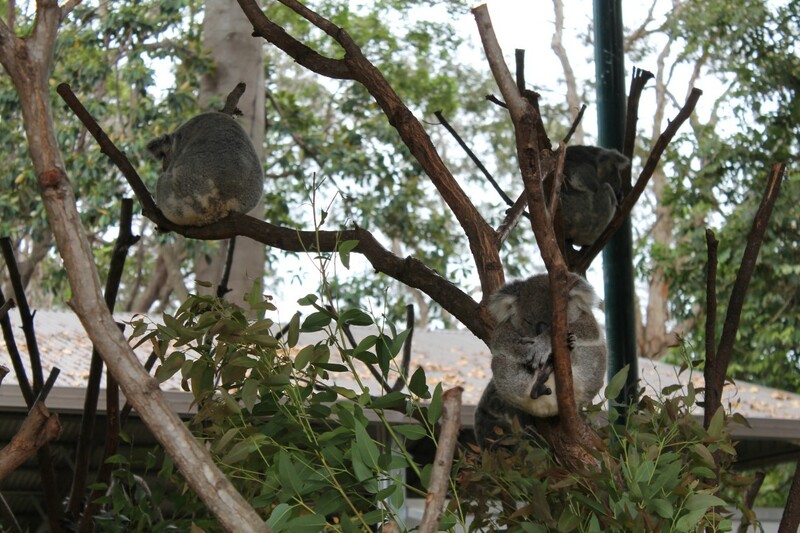 Currumbin Wildlife Sanctuary went above my expectations. 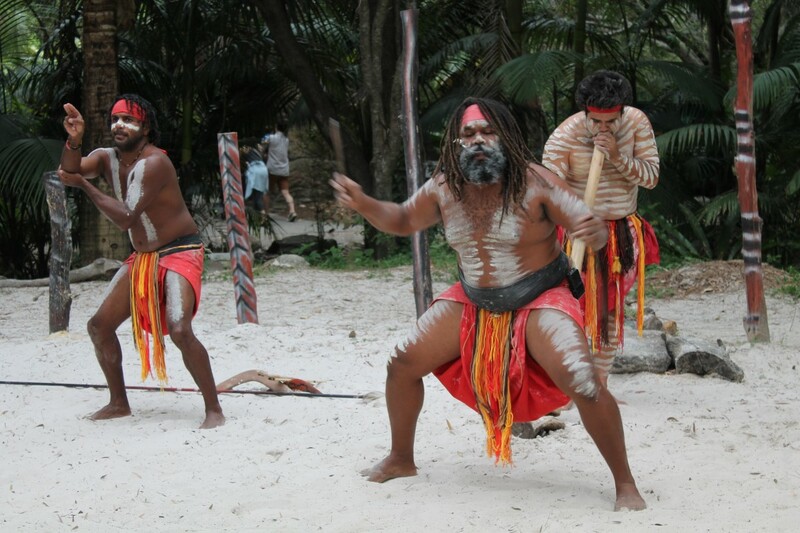 Their partnership with Jellurgal Aboriginal Cultural Center shows their commitment to Australia. They house one of the busiest wildlife hospitals run by volunteers in Australia and treat animals brought in by the public for free. A visit to the hospital is also included in the admission to the sanctuary. 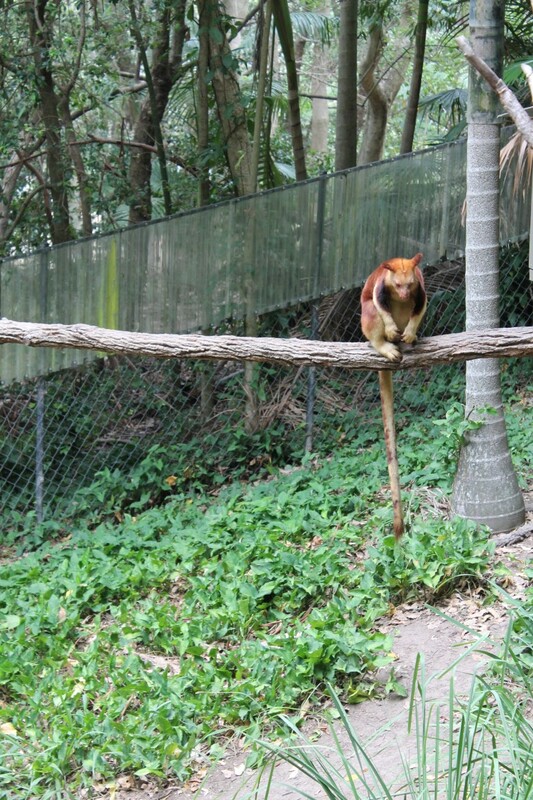 CWS is not only impressive, but the most natural attraction on the Gold Coast and is Advanced Ecotourism Certified. CWS is also the perfect start to Australia’s Green Cauldron-lush volcanic landscape. The World Heritage rainforest, waterfalls, and rock pools are within a protected coastal forest. Not only that, CWS is just 200 metres from the famous Currumbin Beach and Elephant Rock where you can get one of the best coastline views of dazzling Surfers Paradise and chillin’ Collangatta. There really isn’t a better place to be on the Gold Coast. 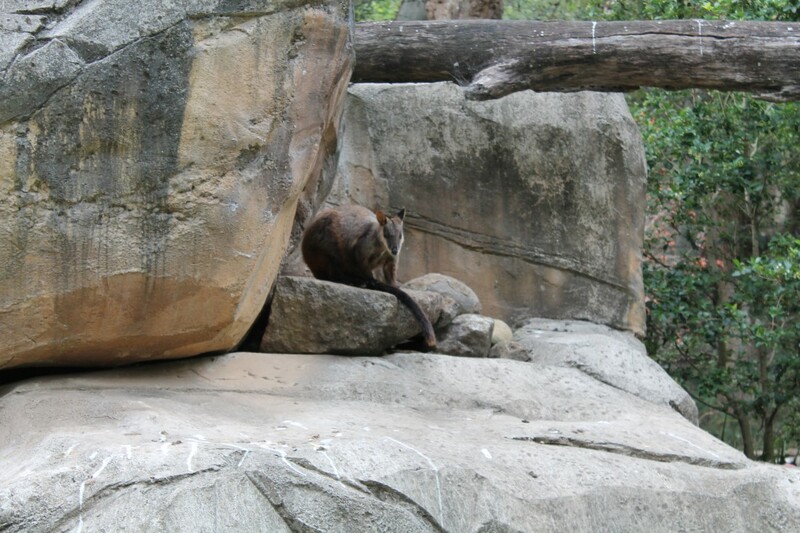 Throughout my day at Currumbin, I was thrilled to see for the first time Tamar Wallabies, Koalas, Dingoes, Kangaroos, Wombats, Rock Wallabies and Brolgas, yet the elusive Tasmanian Devil wouldn’t come out of hiding. I enjoyed visiting the Kangaroos and holding a Koalas. It was a once in a lifetime opportunity for me. Like a child in a candy store, I was ecstatic to see multiple baby Joeys in the pouches of some mama Roos. 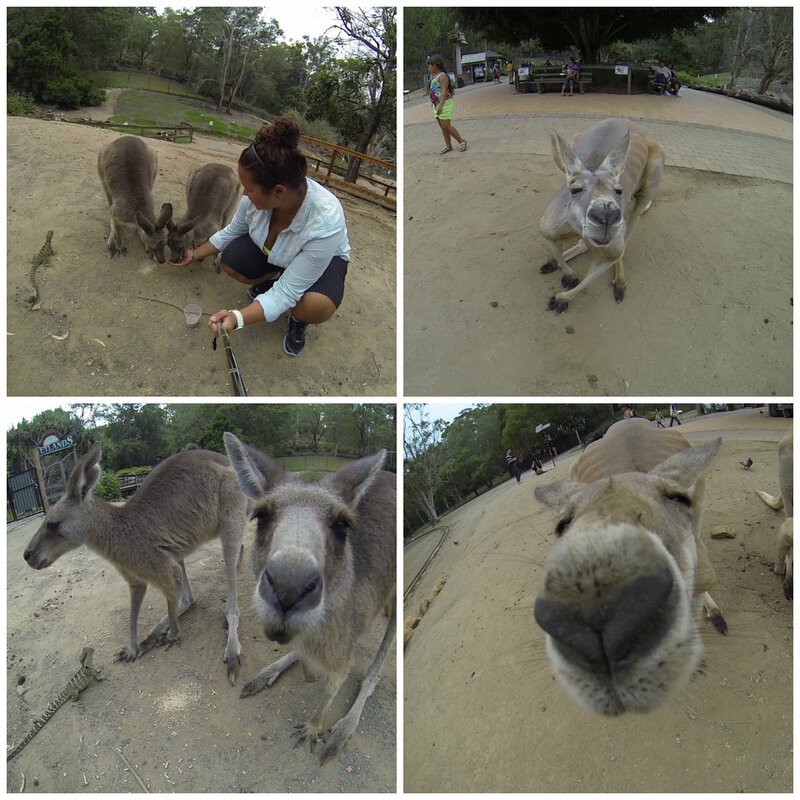 The Kangaroos were just as curious about me and my GoPro as I was about them. 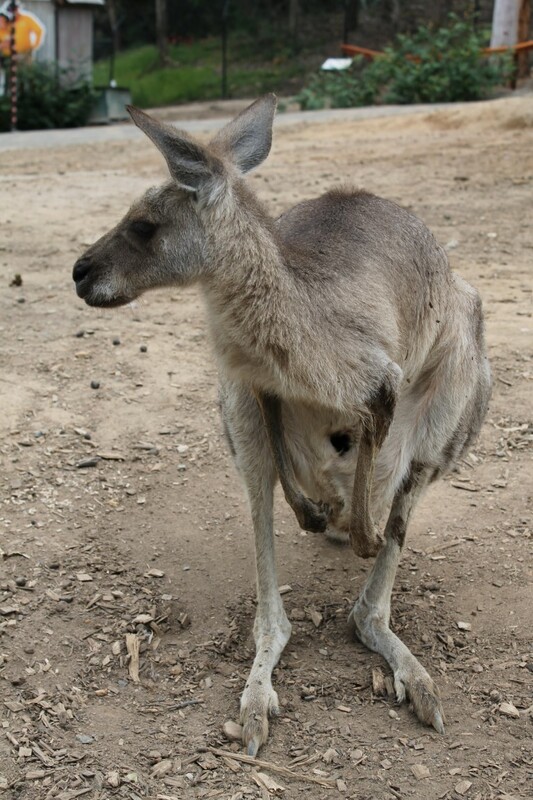 With all of the kangaroos being born at the sanctuary, they are extremely friendly and affectionate. It has always been my dream to visit Australia; becoming close friends with some Kangaroos just sealed the deal for me and made Australia real. While visiting with the Kangaroos, I asked one of the zoo keepers what the main differences between Kangaroos and Wallabies are. Instead of telling me, he showed me. The keeper went out of his way to take me in a Wallaby exhibit where entry is only permitted with a staff member. Wallabies are secretive animals and don’t like all the attention from visitors. I was able to see two different Wallaby species: Rock Wallabies and Swamp Wallabies in the exhibit, while talking intensely with the keeper. 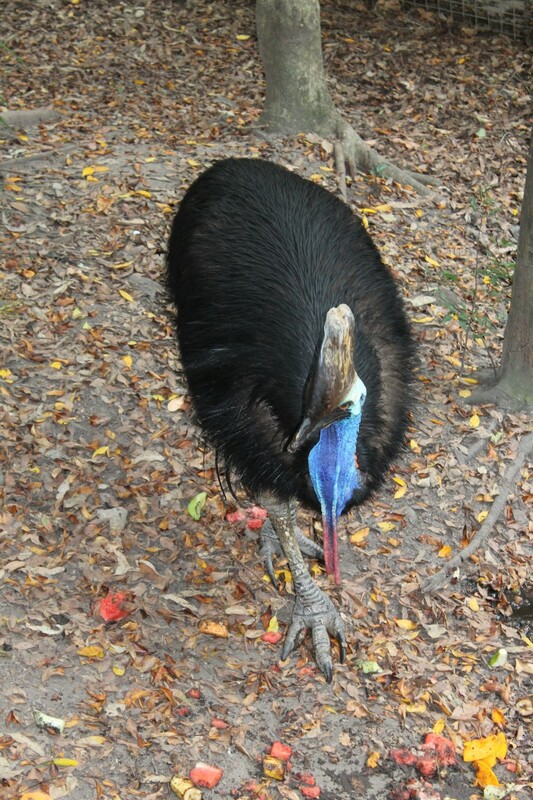 I appreciate the one-on-one attention you get at Currumbin Wildlife Sanctuary and the intimacy of the park. I don’t know if I would have had such an experience if I visited a busy commercial zoo. 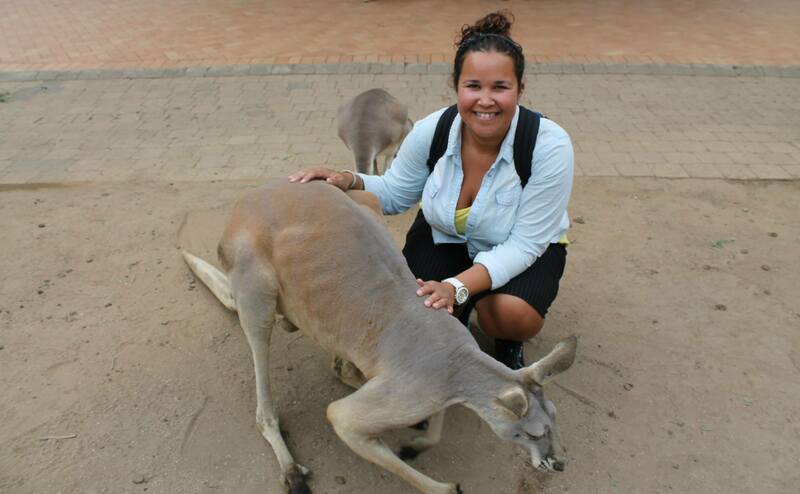 CSW was the perfect place for me to experience real Australia in the heart of the Gold Coast. 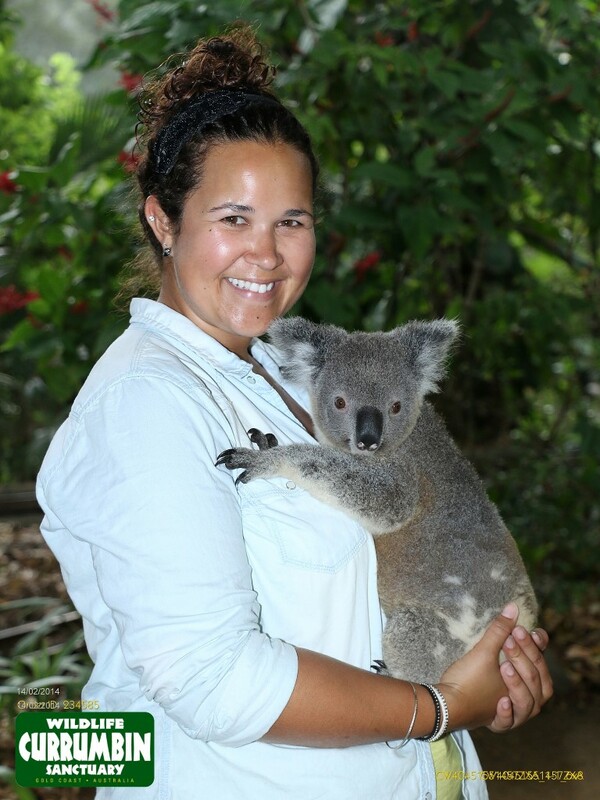 As a teacher, I give a gold star of approval for Currumbin Wildlife Sanctuary and hope others can experience Currumbin the way I experienced it. Authentic, natural, and one of a kind. 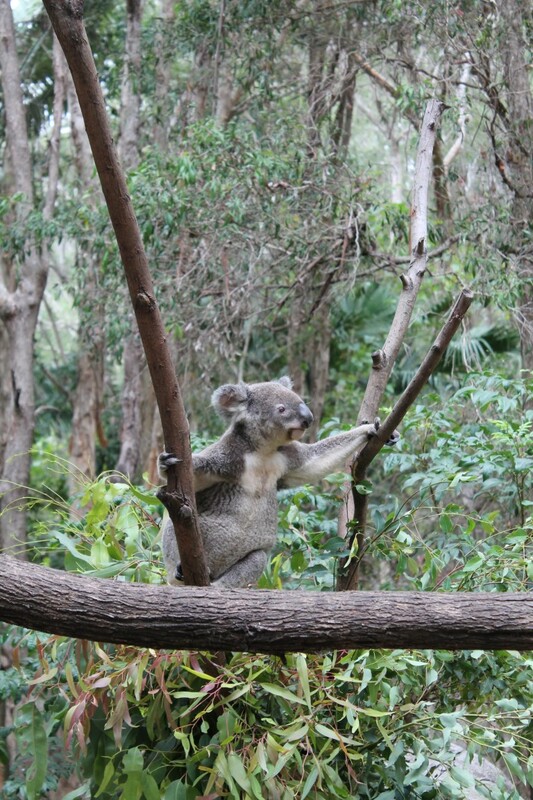 This entry was posted in Australia, Bucket List, Oceania, travel and tagged Animals, Australia, Australian Wildlife, Bucket List, Currumbin, Currumbin Wildlife Sanctuary, Queensland, Travel, Turquoise Compass, Wildlife by Turquoise Compass. Bookmark the permalink. Cool post and pics! Looks like you had a lovely time at Currumbin. As a Queenslander glad you enjoyed this iconic local attraction. Happy travels! Thank you so much! 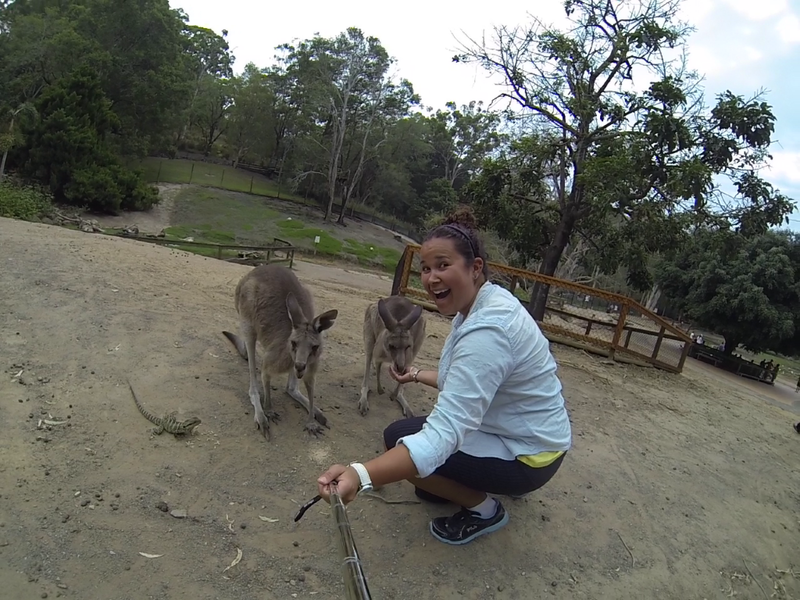 I had an amazing time exploring Currumbin and learning about the wildlife in Australia. Have you been? Amazing! What a small world! I wish I could say that my hometown is in QLD. It’s amazing! Where are you living now? Thanks! Currently based in the ‘big smoke’, Sydney which is lovely but do miss QLD. Amazing. Spent 9 days in Sydney and had a great time as well. I am currently in Noosa! Oh you will love Noosa – one of my favourite seaside towns. As you will tell Hastings St has some lovely restaurants, cafes, boutique shops and of course the beach right on its doorstep to enjoy. Also a nice nearby suburb also accessible via the rainforest walk (great coastal lookout views available) is Sunshine Beach. Have fun, very jealous! I’m loving it already! I’ve been here since Wednesday! Yes, today I explored Hastings Street and it’s so cute! I am doing the Coastal walk this weekend! I’ve visited Sunshine Beach a couple times too. Want to join me? That’s so awesome, glad you’re enjoying the place. Oh how I wish 🙂 …I’ll have to visit it through your posts this time around! This must have ben an amazing experience! It was so much fun! It was like living a dream when I was playing with the Kangaroos! They are just as adorable in person as they look in the photos! Wow, what a wonderful experience, you had there. I love animals and would love to visit this place. I’m not a big fan of commercial zoo’s, the animals need much more space. Only few places I have seen, they have a good life. You got some great photos and wonderful memories for the rest of your life. I’m like Irene, I didn’t want to support a commercial zoo. I found the perfect place for me. 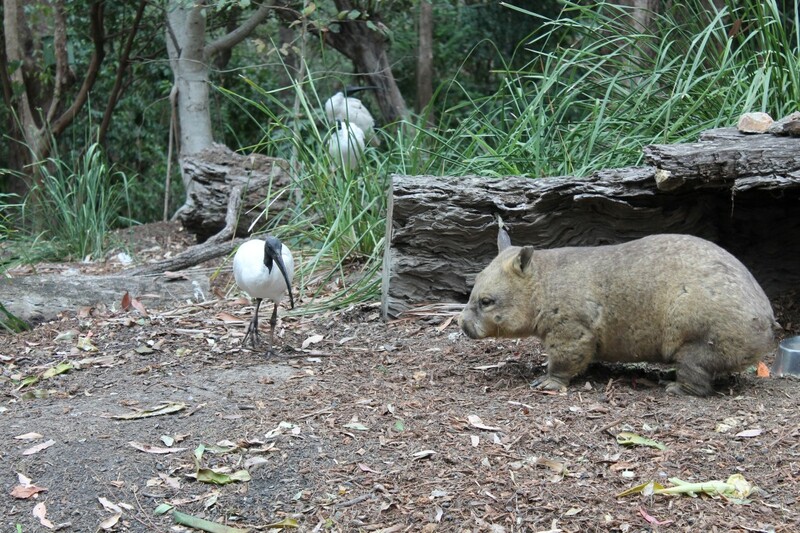 I’d like to visit this zoo too after seeing your pictures.I never got to see a kangaroo before,I’m going to have a visit soon. Great! I am so glad this post inspired you to visit this fabulous place. Yes, you really should visit soon. It’s a great place to visit.